Goat may have something to do with acting on impulse. 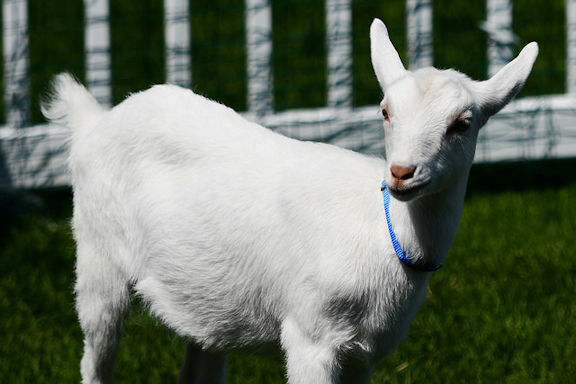 The word “capricious” is from the Latin for goat. But, it was just a dream, so who knows. A wonderful dream Meg and it’s surprising that you remember it even later. Meaning or or no meaning. Hope you get such cool dreams. Enjoy your sleep.